Get your workplace prepared for emergencies! From flooding to fires, to earthquakes, Southern California doesn’t have the best track record when it comes to natural disasters. In the event that disaster strikes, how prepared is your office for an emergency? As a matter of public safety, it’s important to stay up on the latest emergency preparedness techniques. Make sure that your business is prepared with these tips. Start by determining what risks are common in your area. 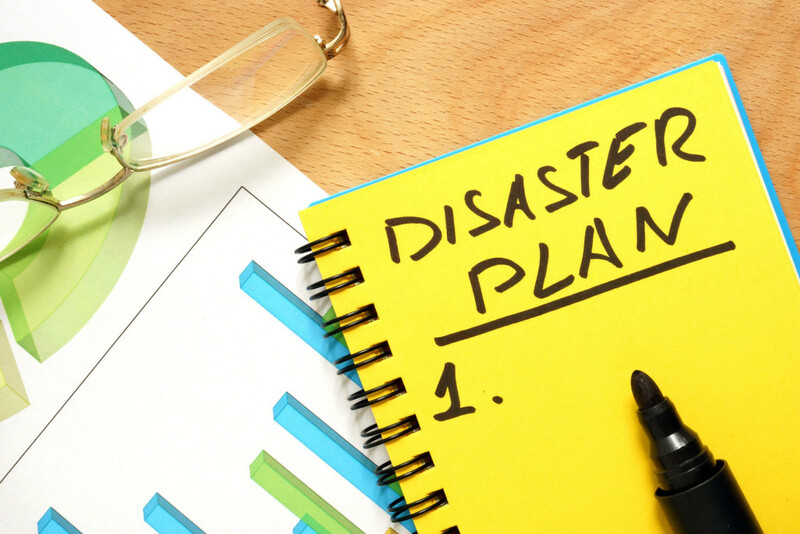 Go through each type of disaster and establish a plan to keep employees and customers safe. Additionally, make sure to take measures to prevent catastrophe. Make sure to bolt down large items to prevent injury during an earthquake and keep a fire extinguisher handy to stop a fire before it gets out of hand. Being prepared means keeping people and your business safe. Make sure your workplace has all the necessary equipment to keep you safe in the event of an emergency. There should be a first aid kit, bottled water, non-perishable food, extra blankets, flashlights, and extra batteries. While you hopefully never have to break into your workplace emergency kit, it’s better to be safe than sorry. Once a plan is established, communicate it to all employees. Make sure that the whole office knows what to do in the event of a disaster. Hold frequent seminars to communicate office policy and hold drills to make sure everyone knows how to respond. When you’re prepared you’re better able to stay calm and overcome the situation. As you get your office disaster ready be sure to check the roof. Located in Burbank, California, SBR Roofing serves the greater Los Angeles area’s roofing, decking, and solar panel needs. Contact our professionals for assistance decking and waterproofing your commercial properties!